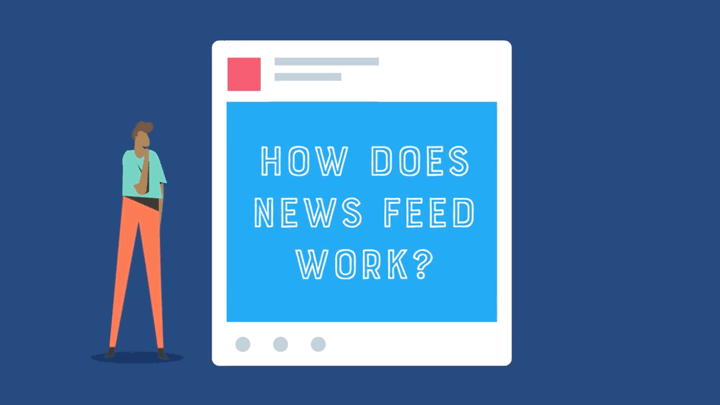 How Does the Facebook News Feed Work in 2019? 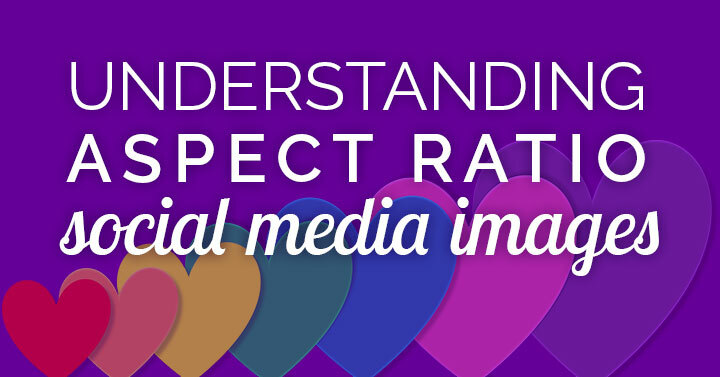 Wish you could rank higher in the Facebook News Feed? 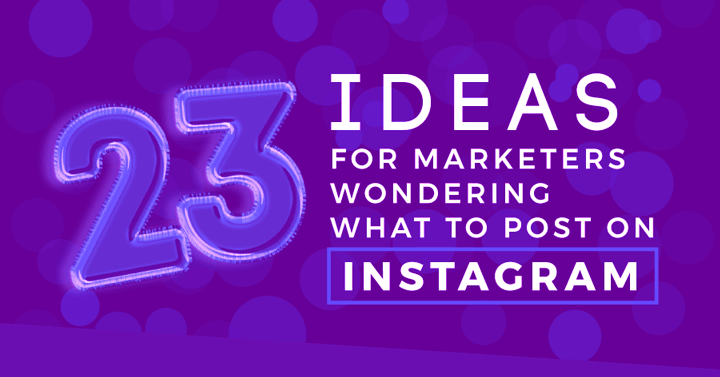 If you’re using Facebook for marketing, I’m sure you do! Here’s the good news: Adam Mosseri is the “Head of News Feed,” and he’s going to clue you in on how it all works! 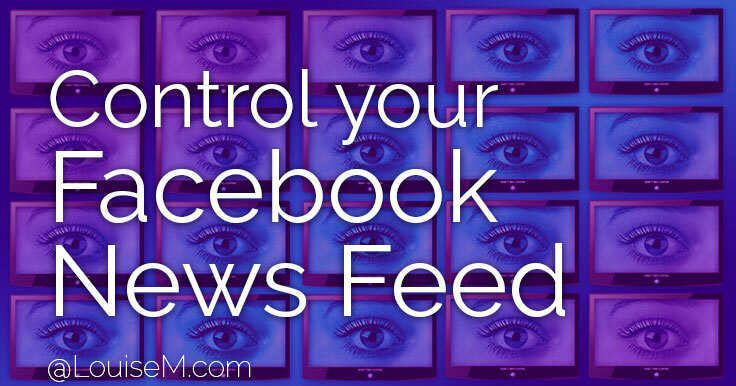 How to Take Control of Your Facebook Newsfeed – NOW! 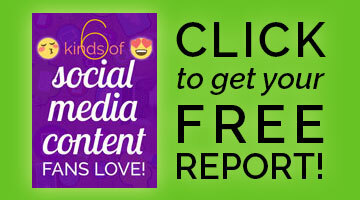 What’s in your Facebook newsfeed? Bunch o’ junk you don’t care to see? 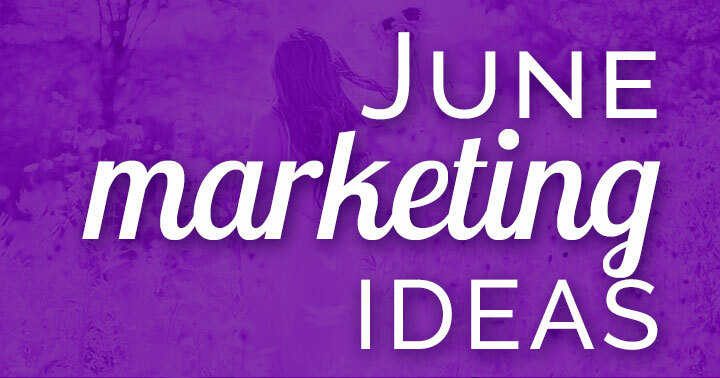 Do you miss seeing posts from your best friends, and the Facebook Pages you adore?